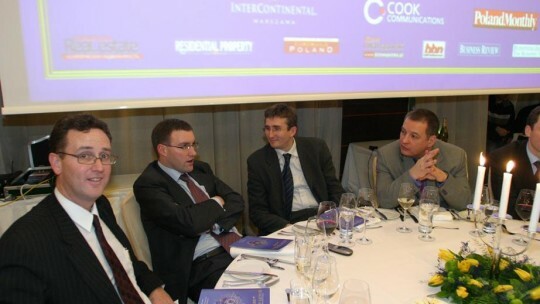 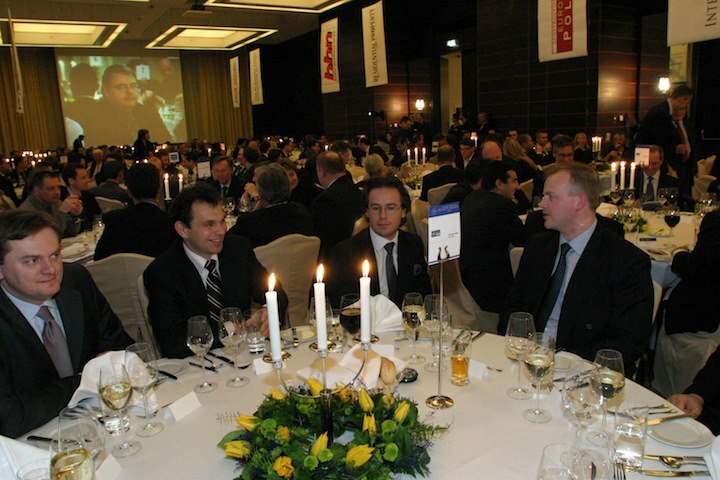 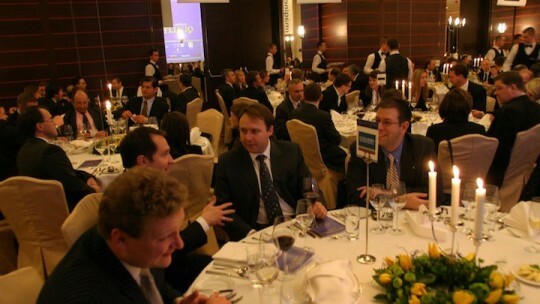 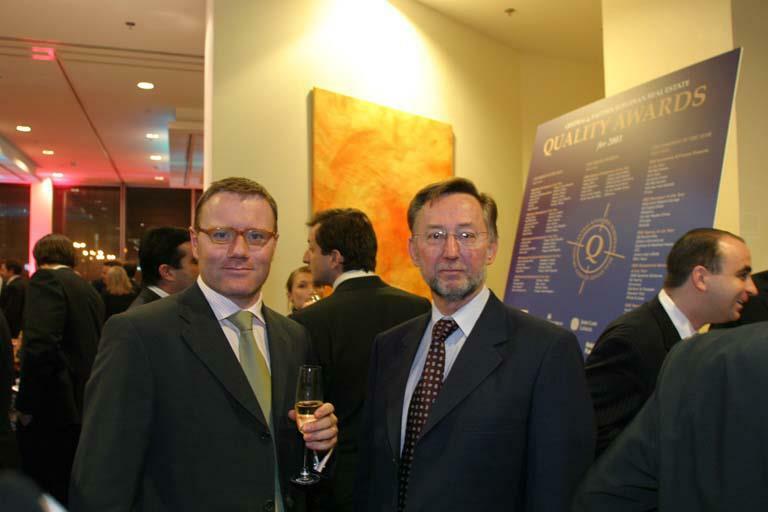 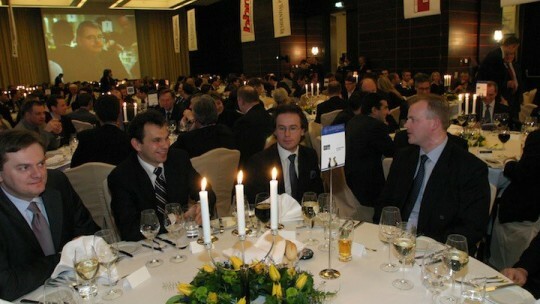 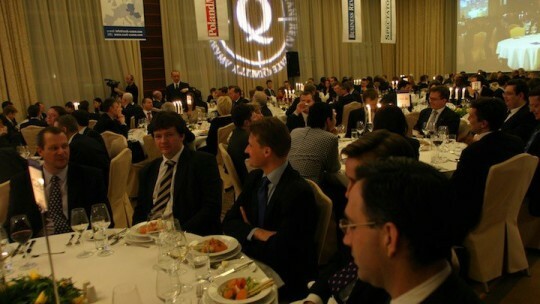 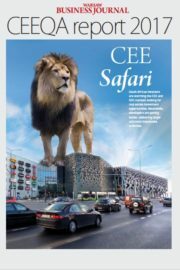 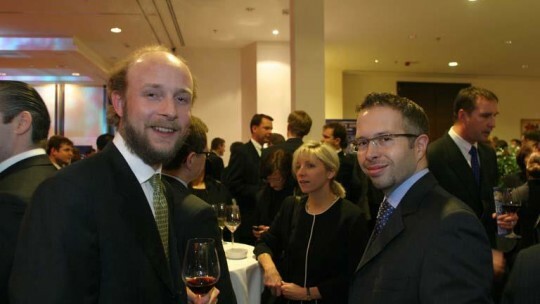 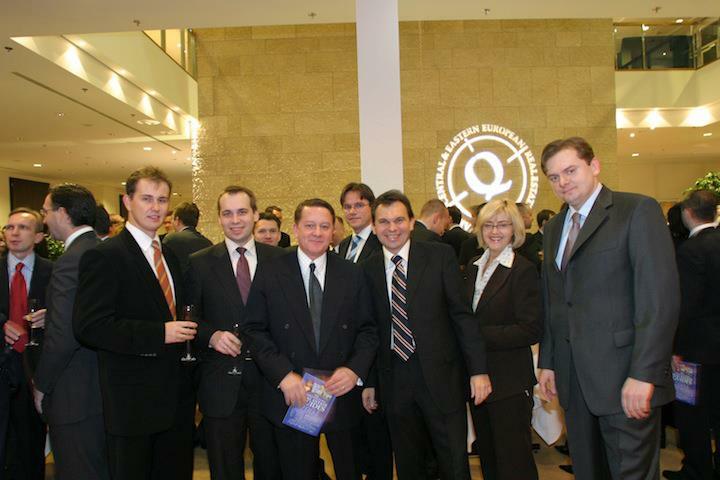 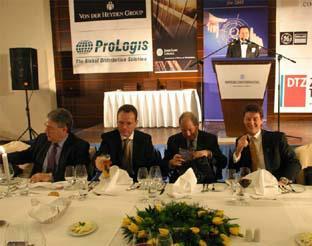 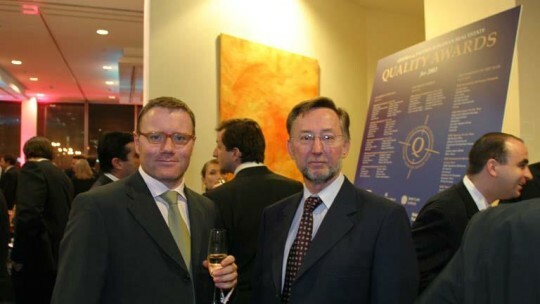  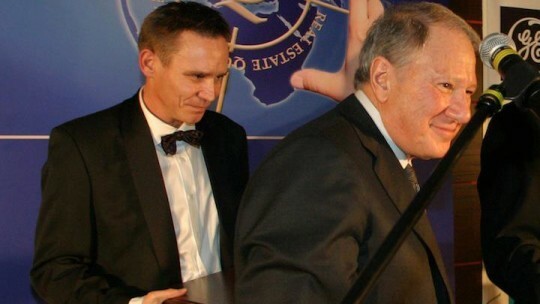 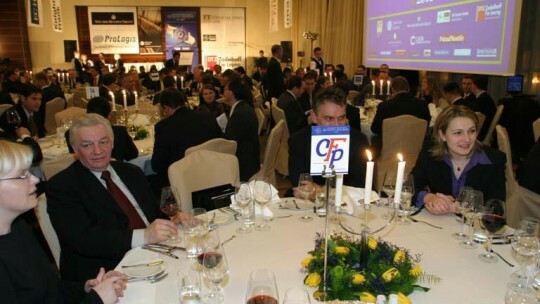 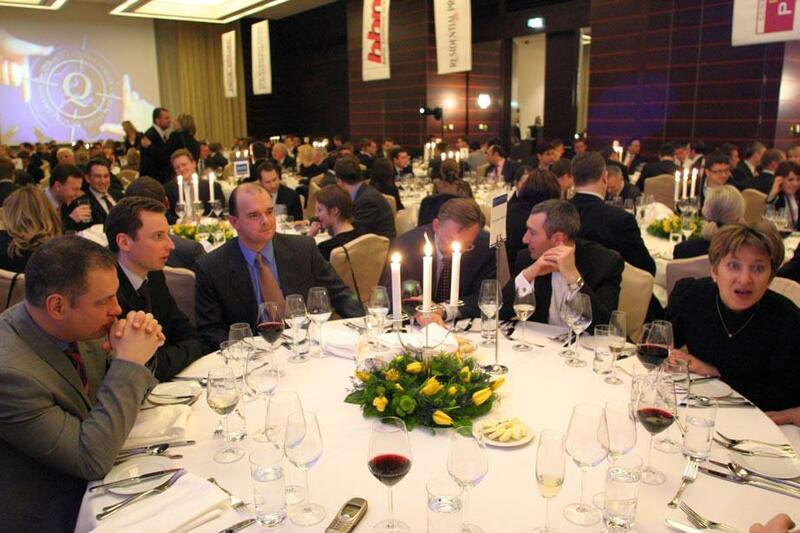 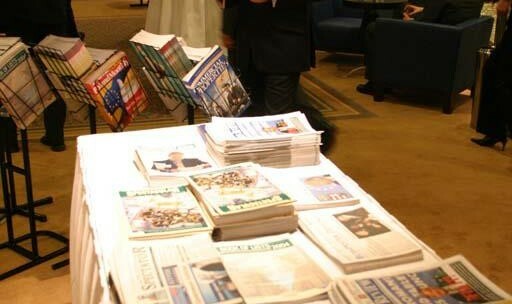 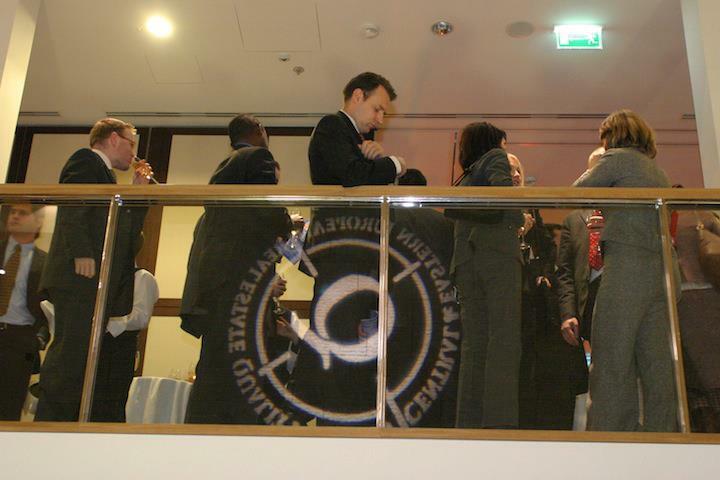 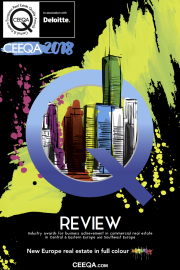 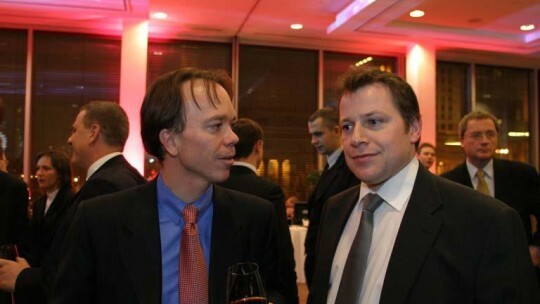 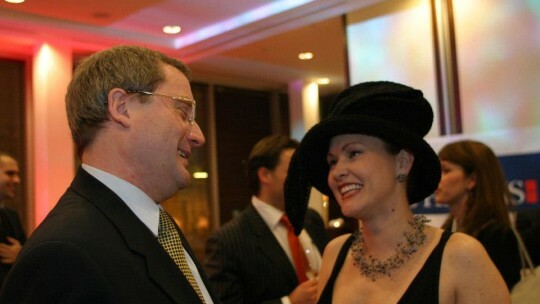 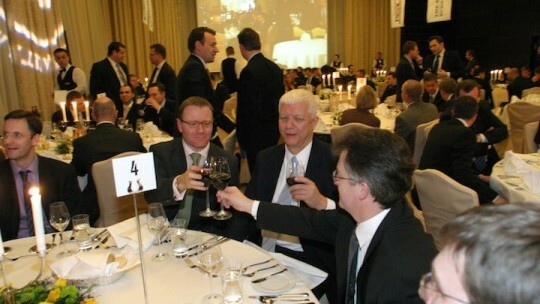 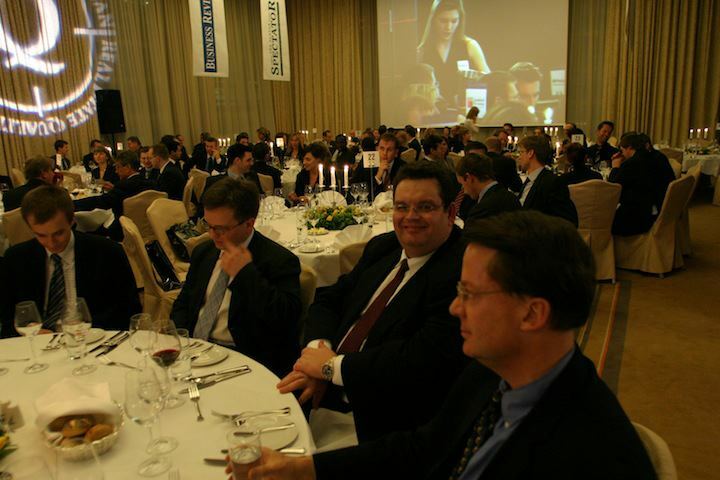 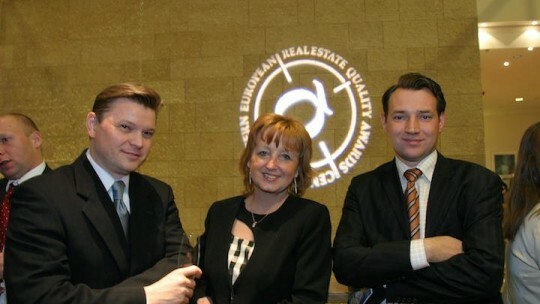 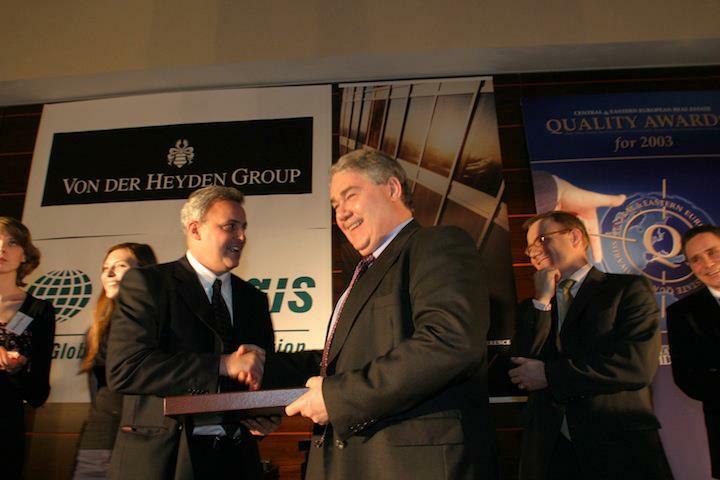 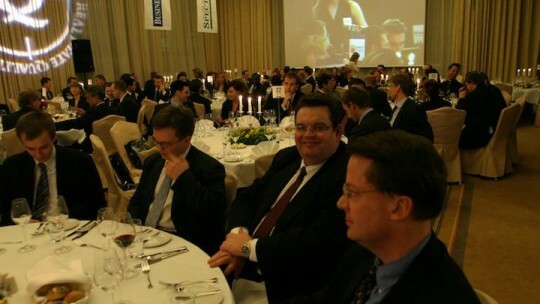 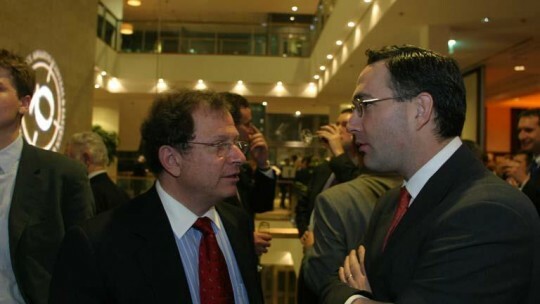 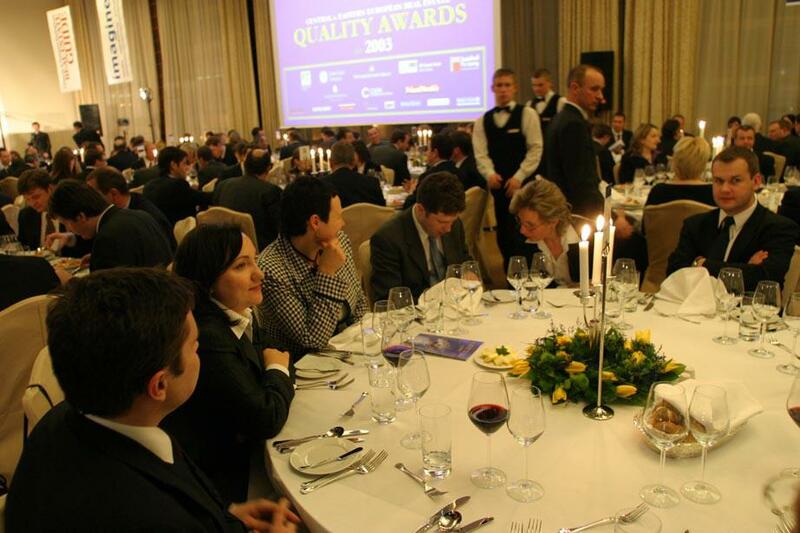 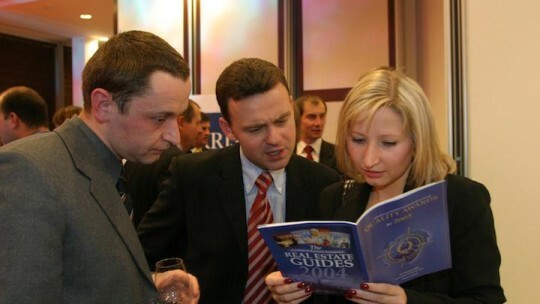 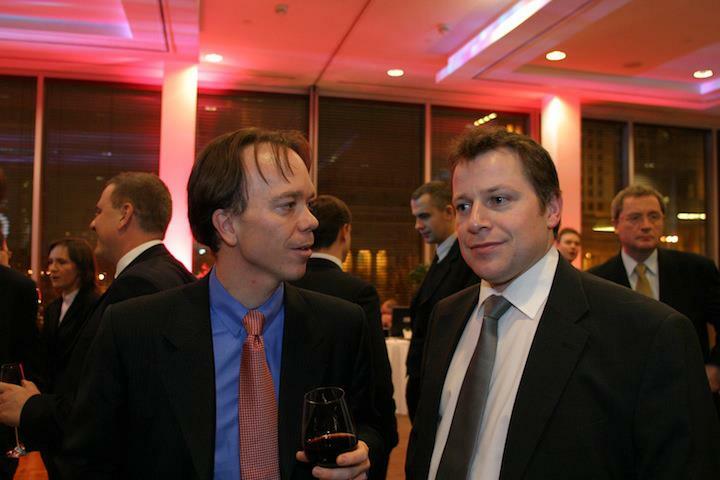 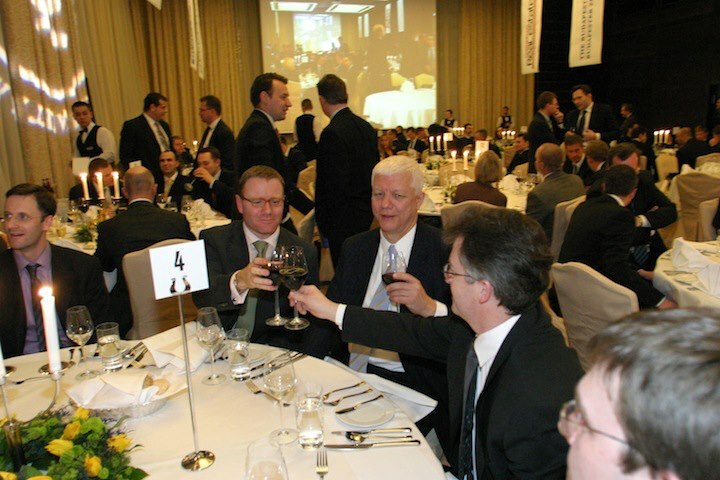 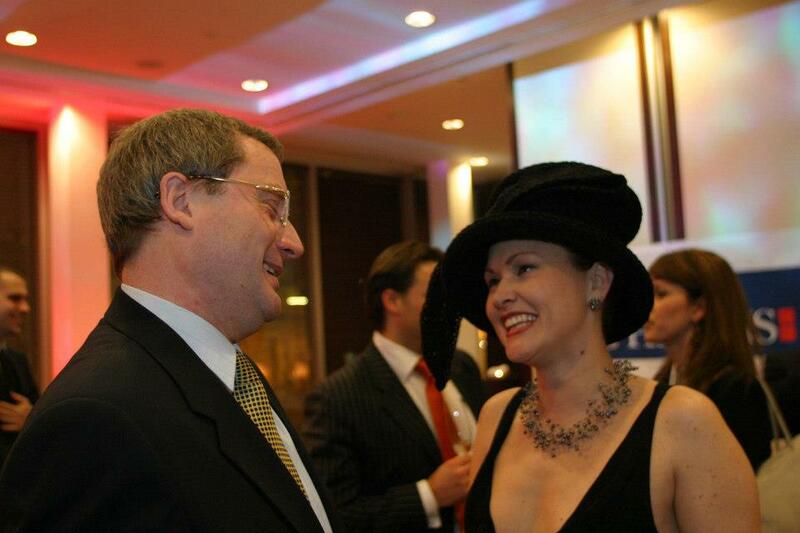 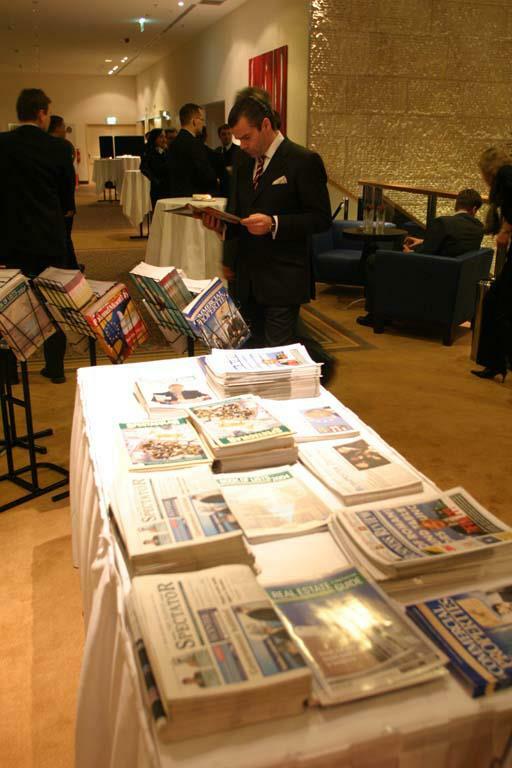 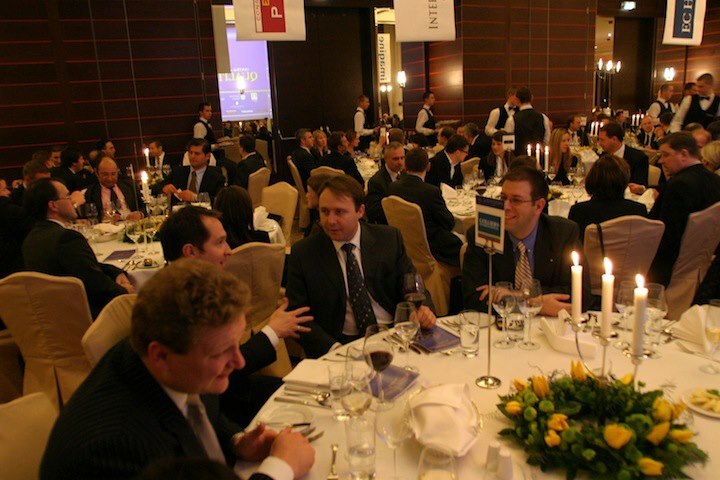 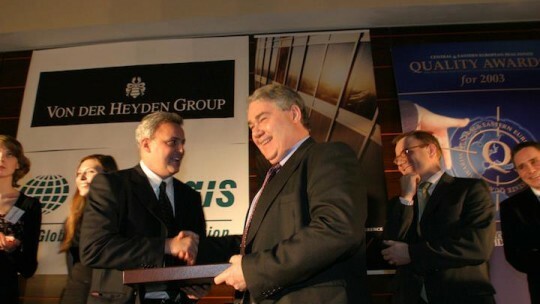 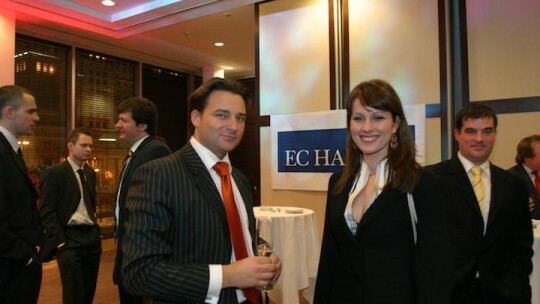 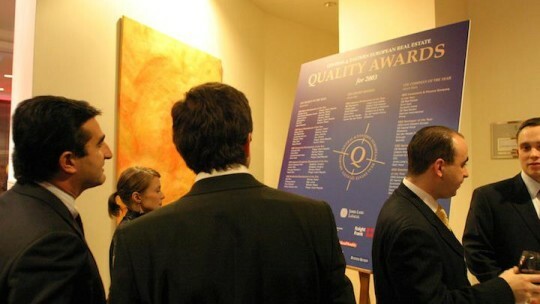 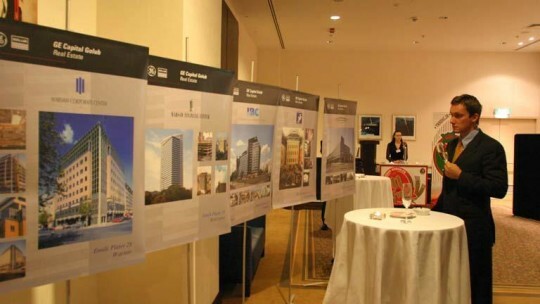 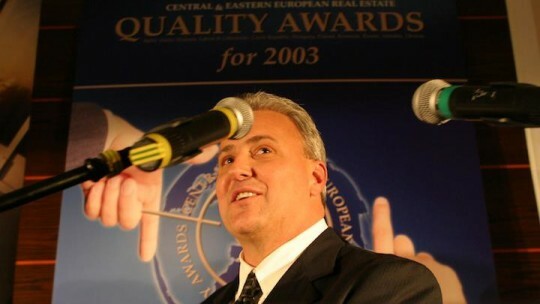 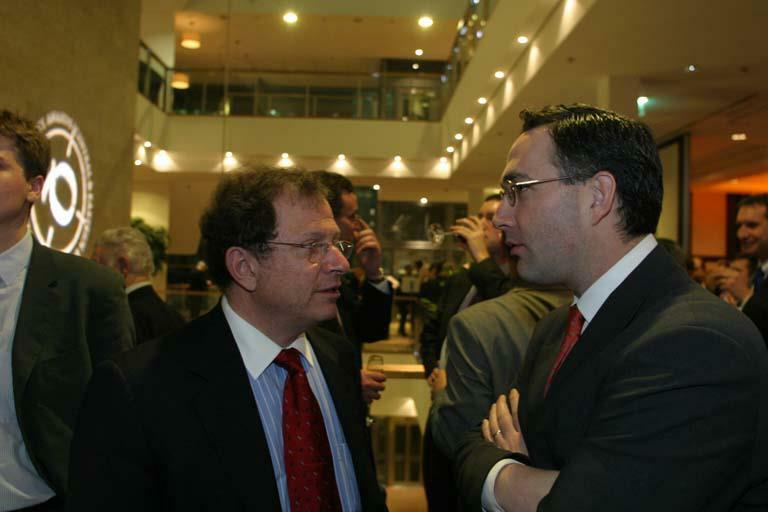 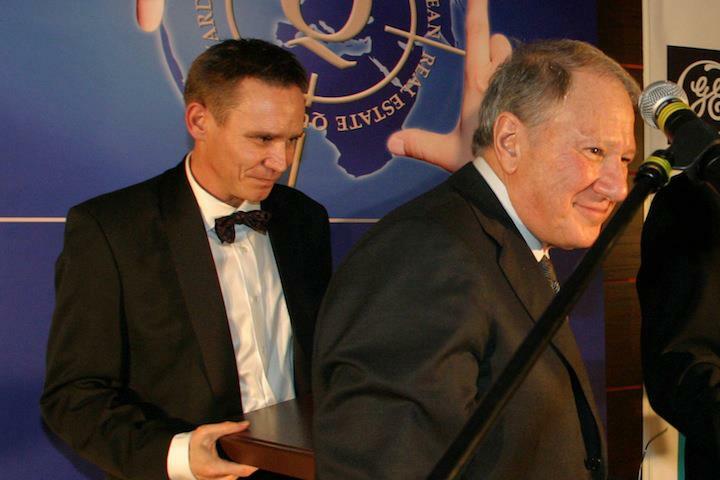 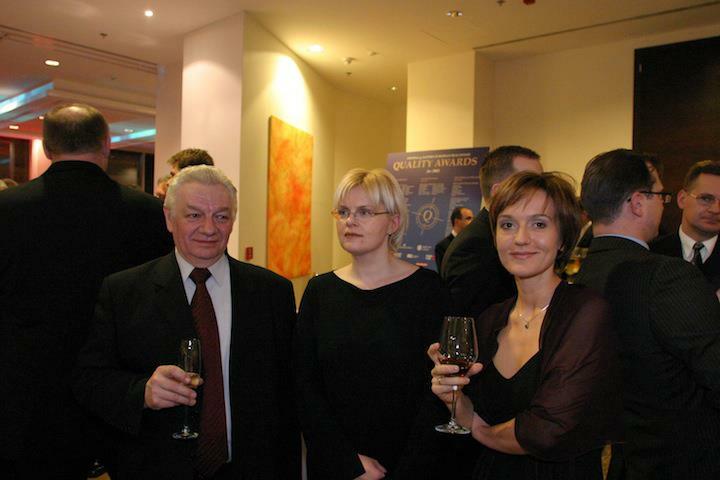 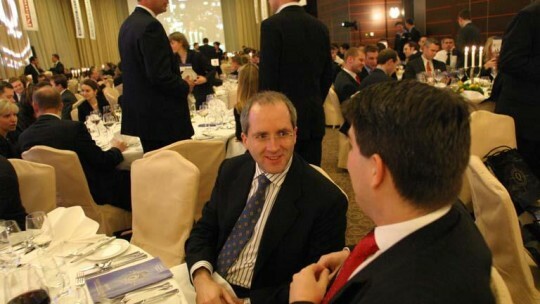 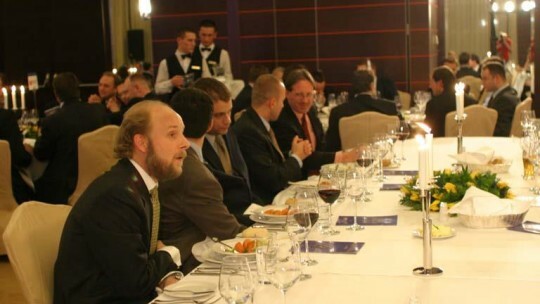 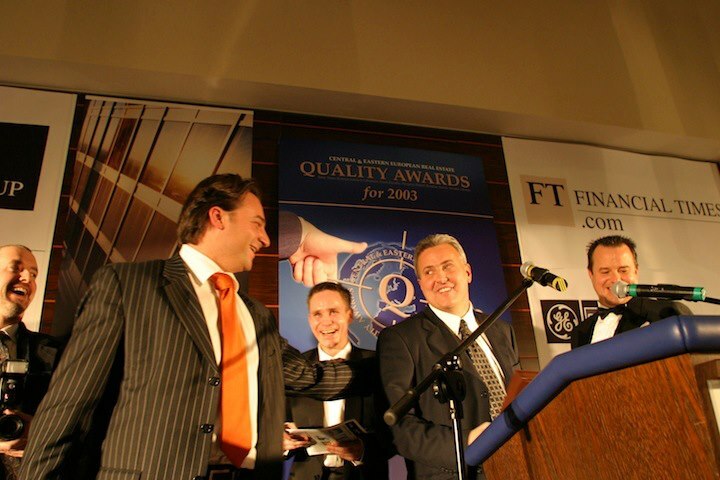 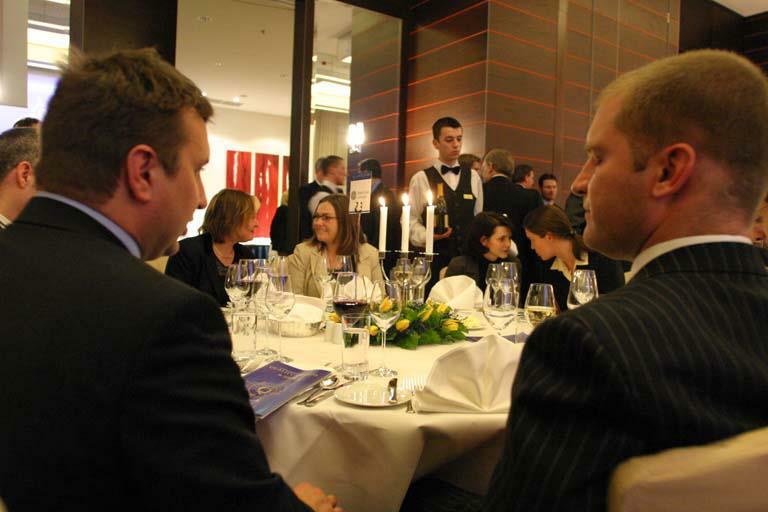 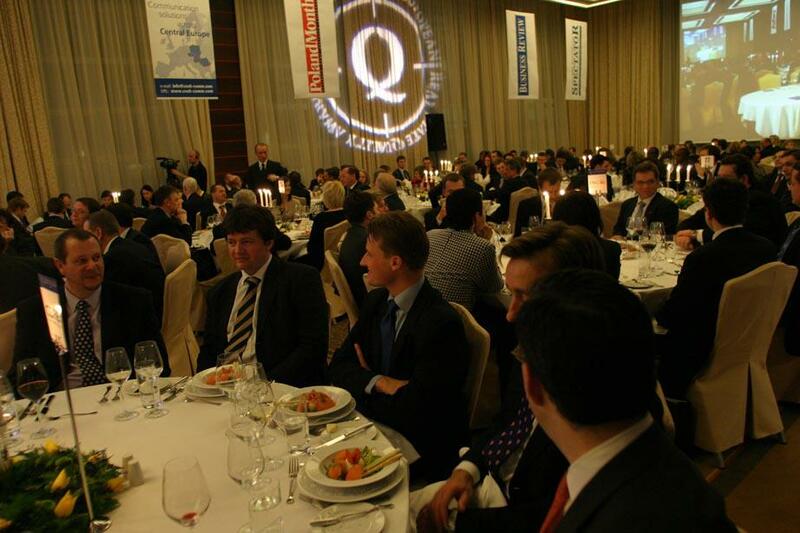 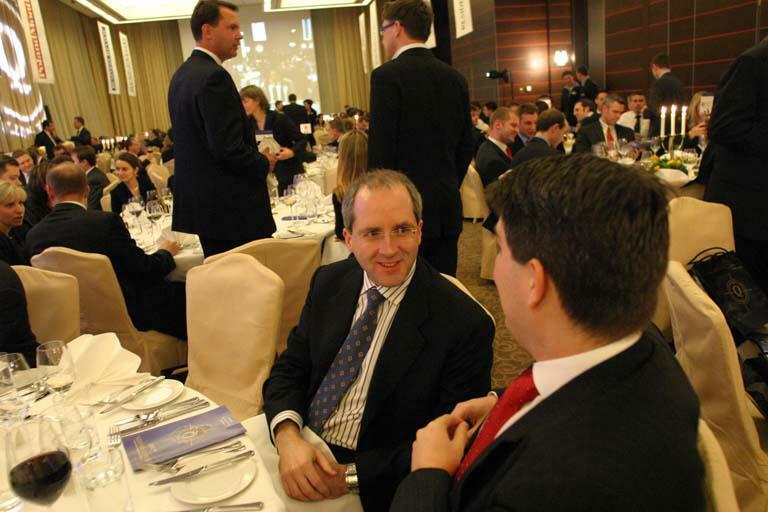 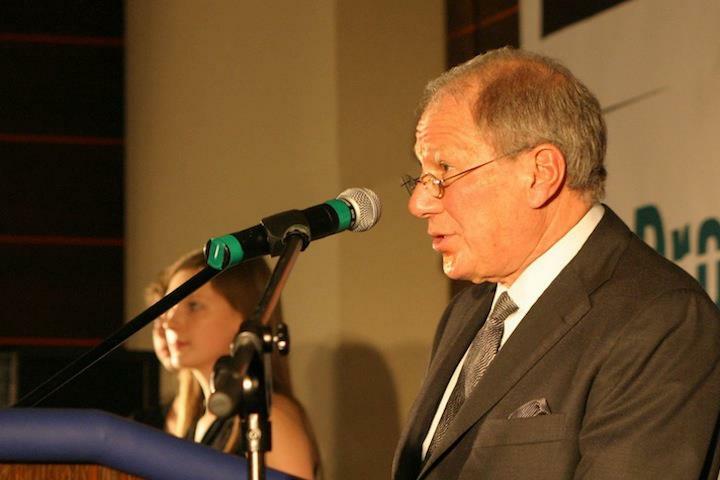 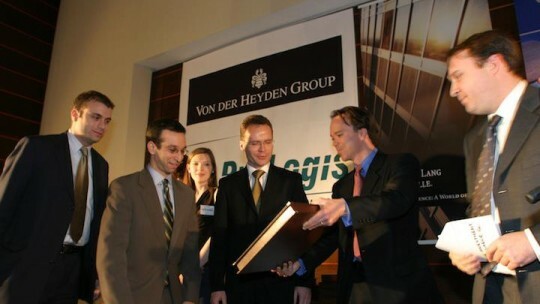 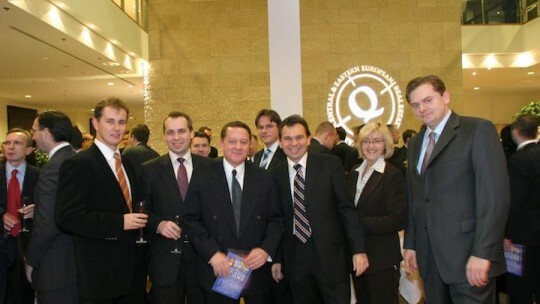 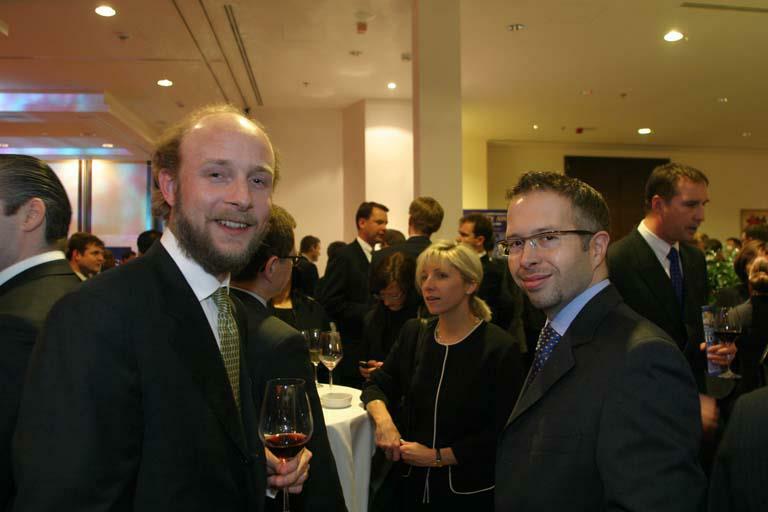 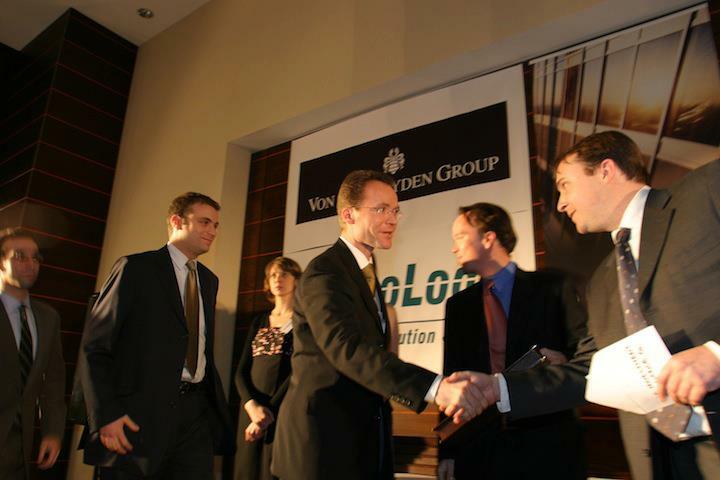 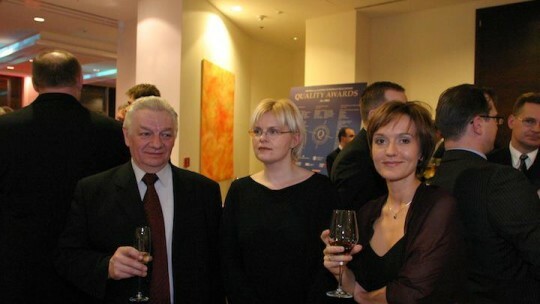 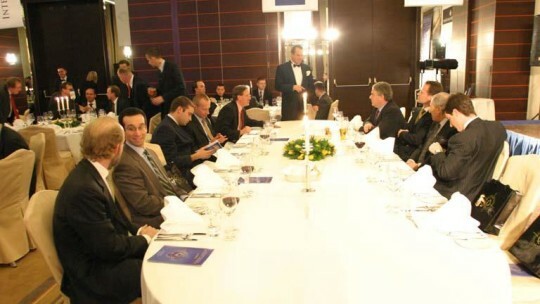 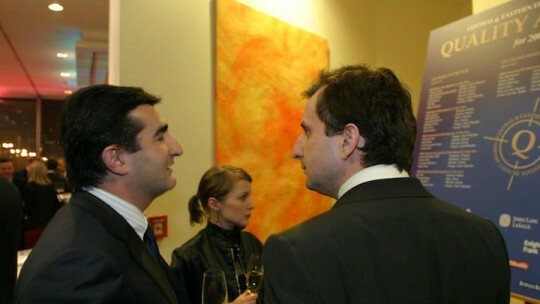 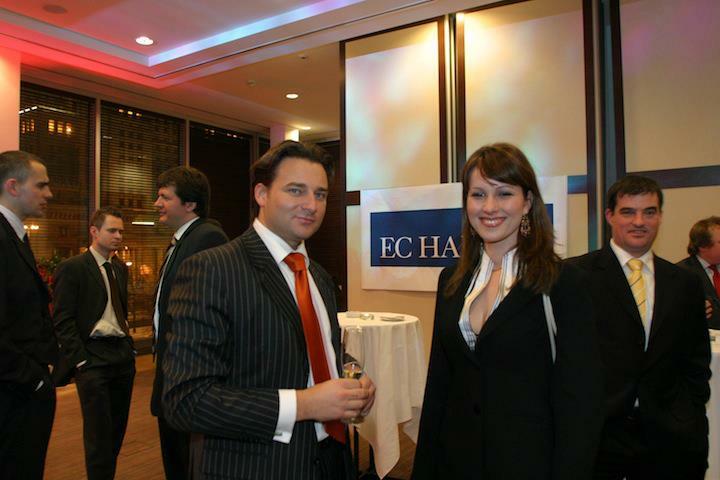 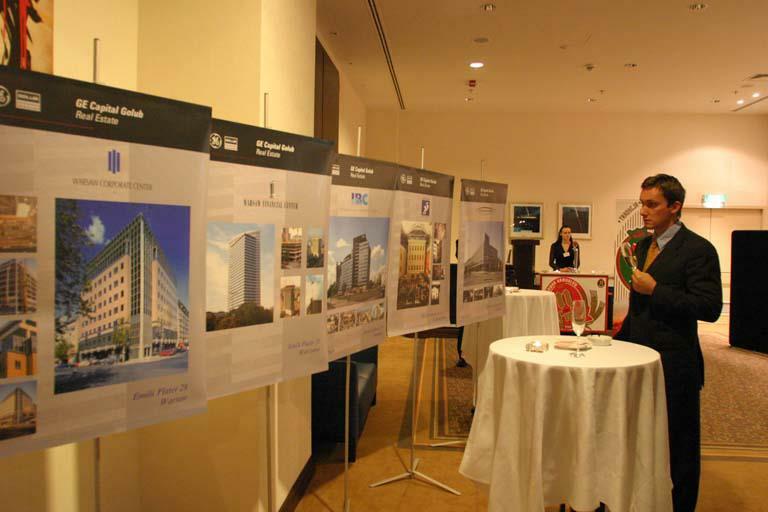 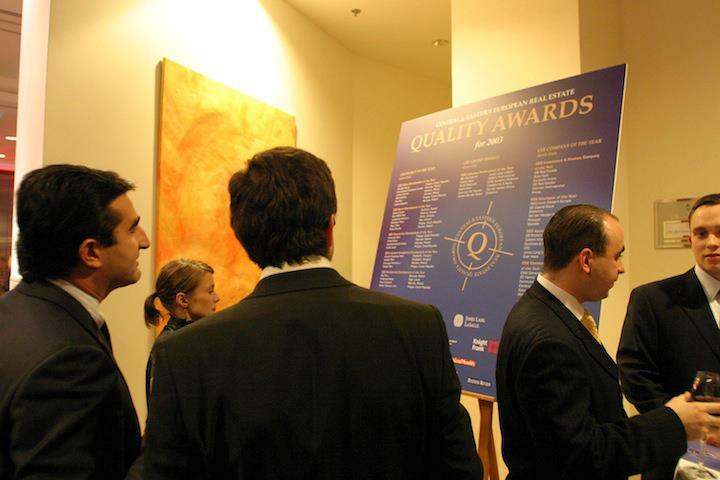 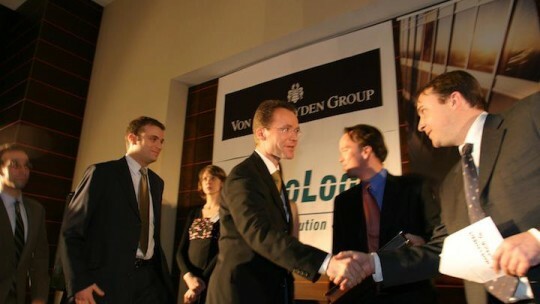 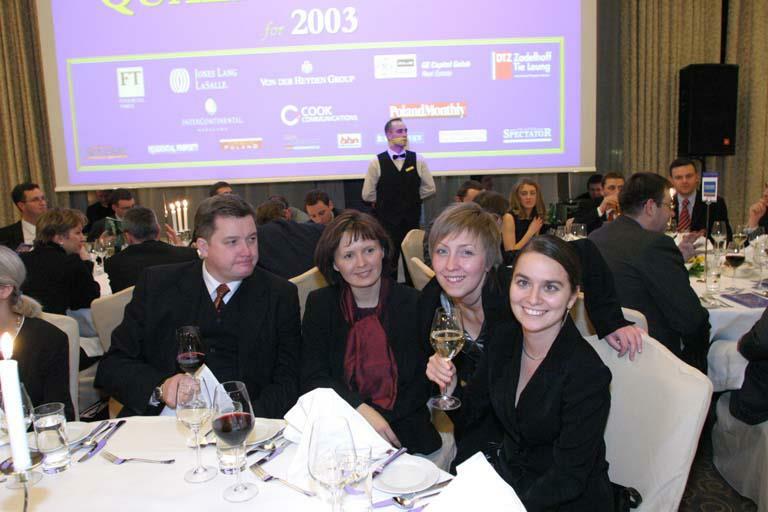 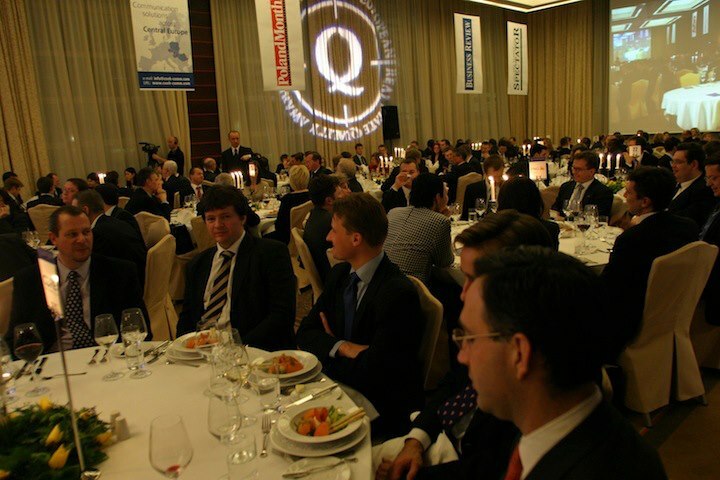 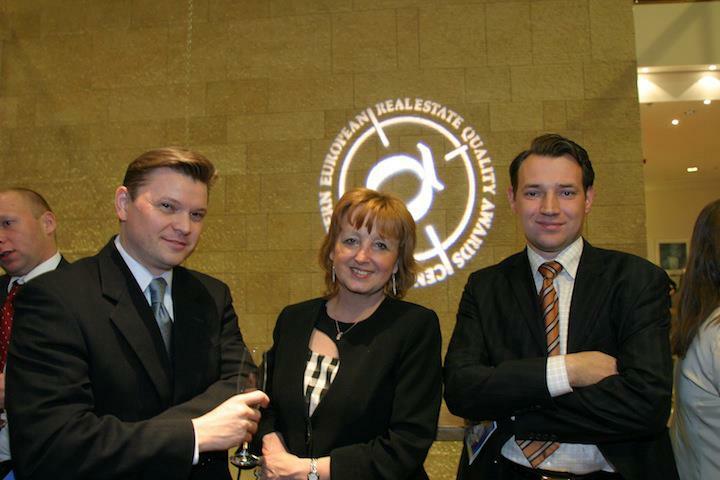 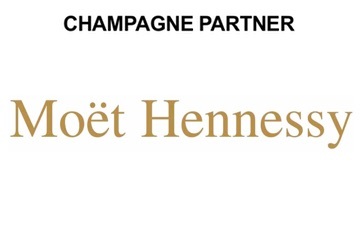 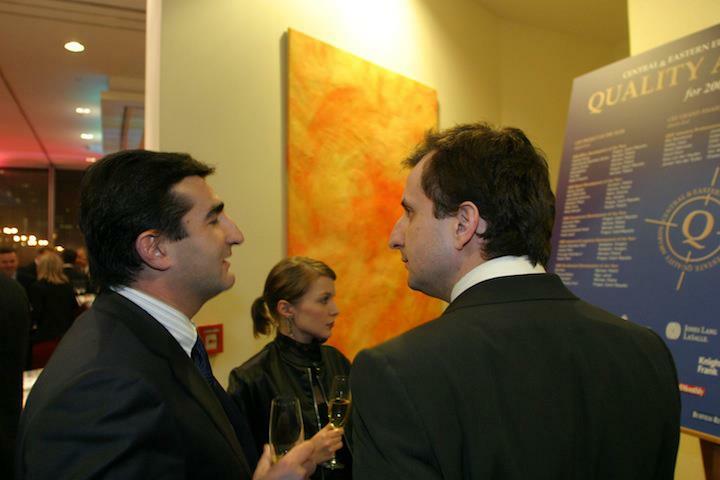 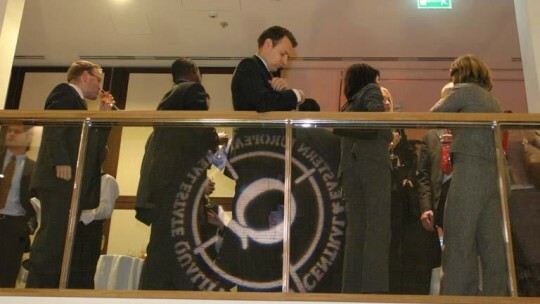 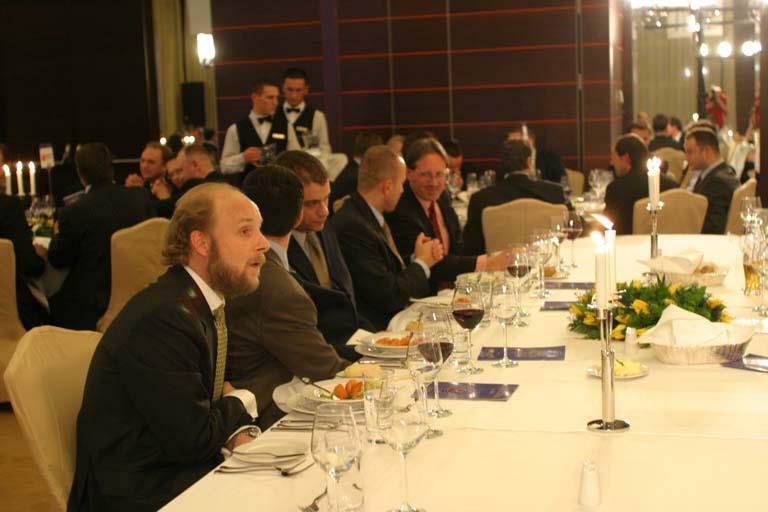 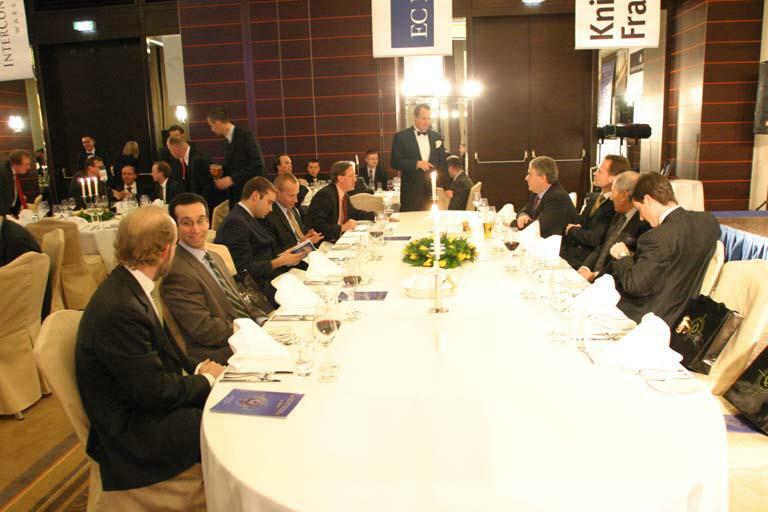 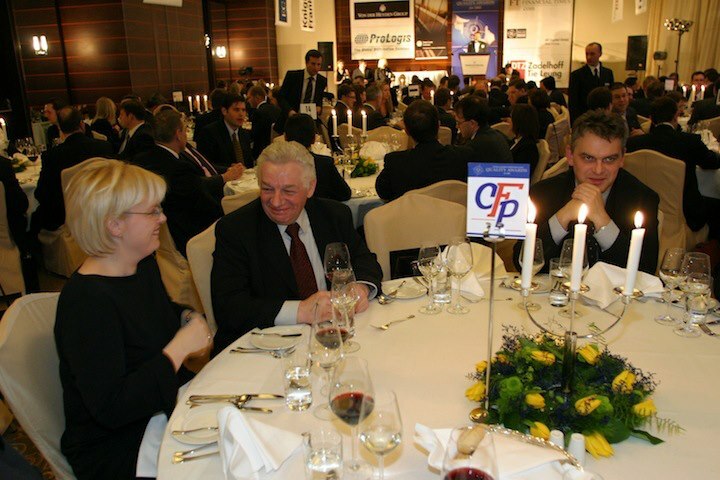 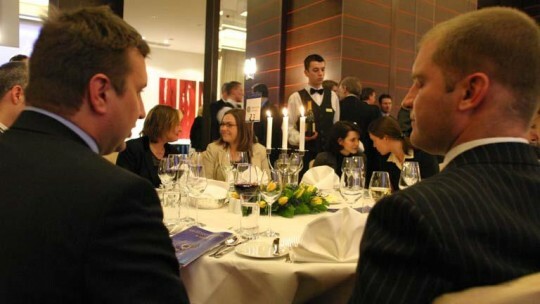 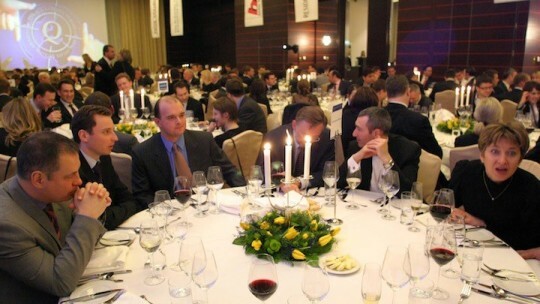 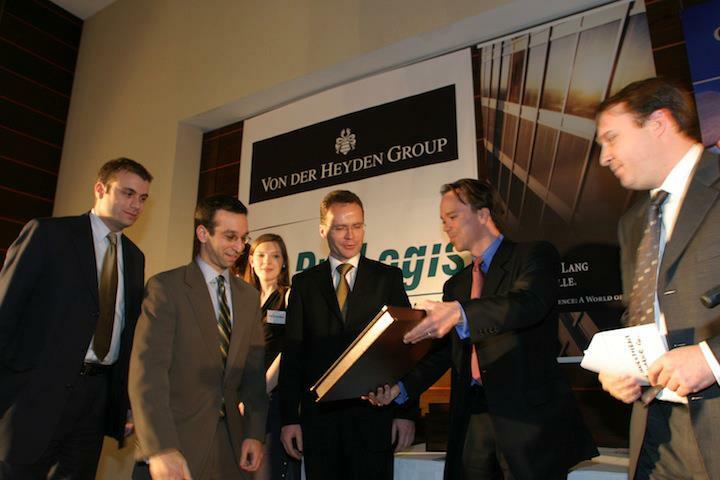 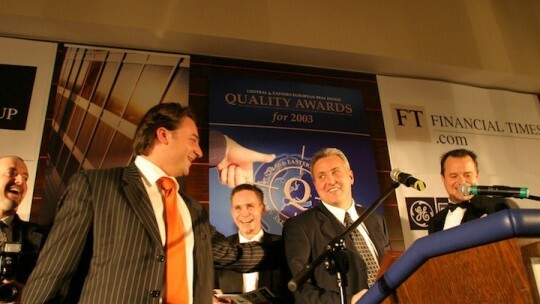 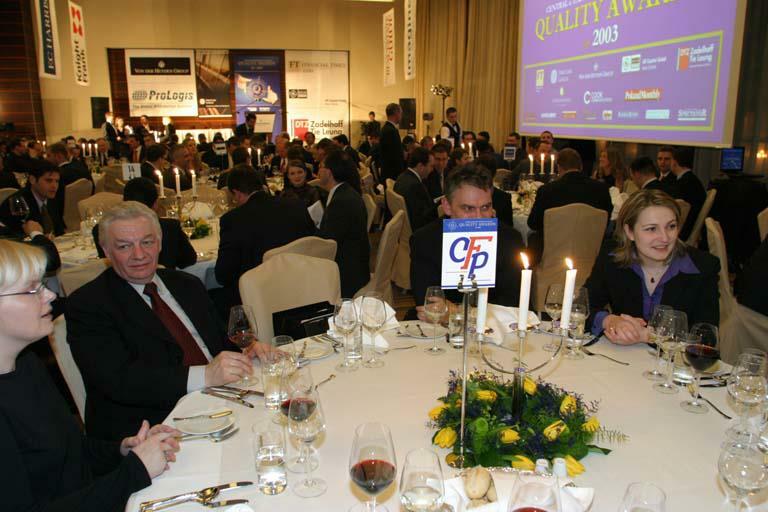 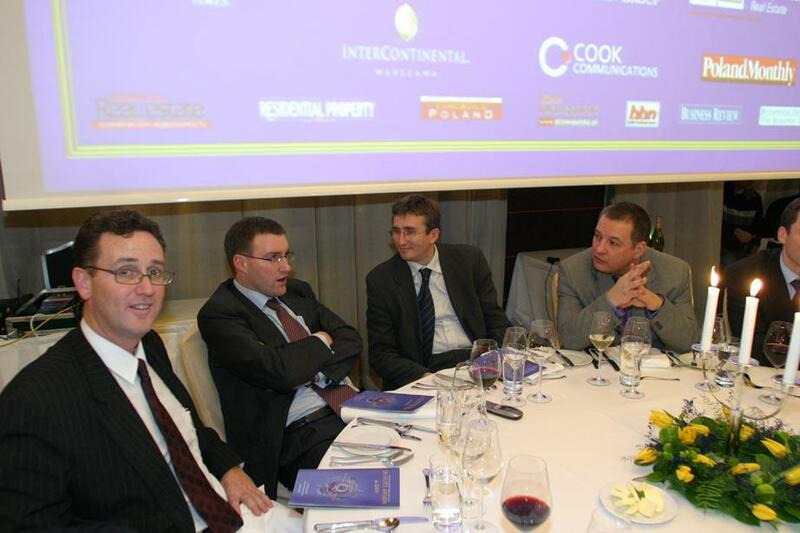 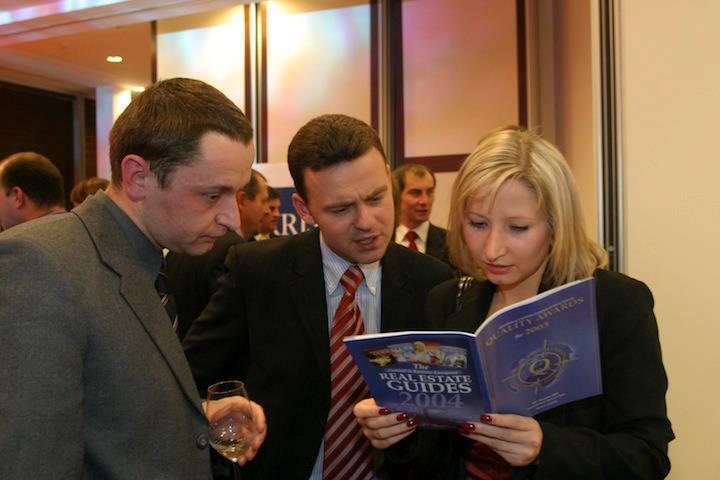 The first edition of the CEEQA Gala & Industry Awards was held at the InterContinental Warsaw Hotel on 22nd January 2004 attended by 300 senior industry executives from more than 20 countries. 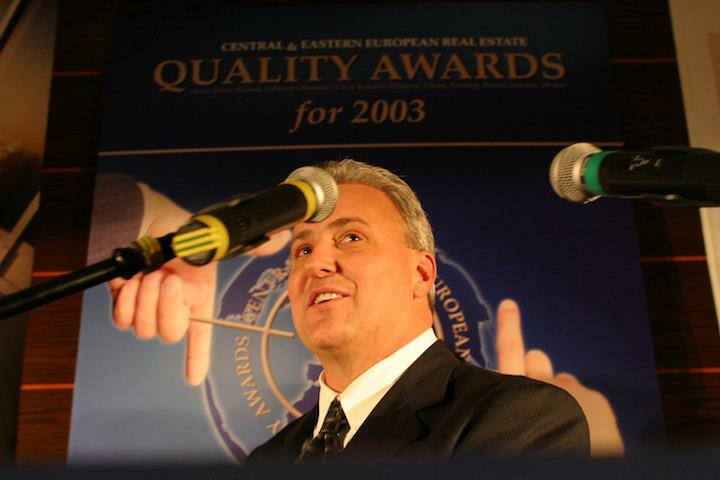 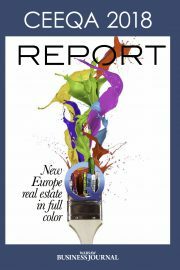 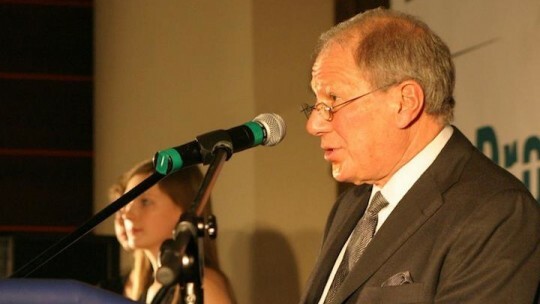 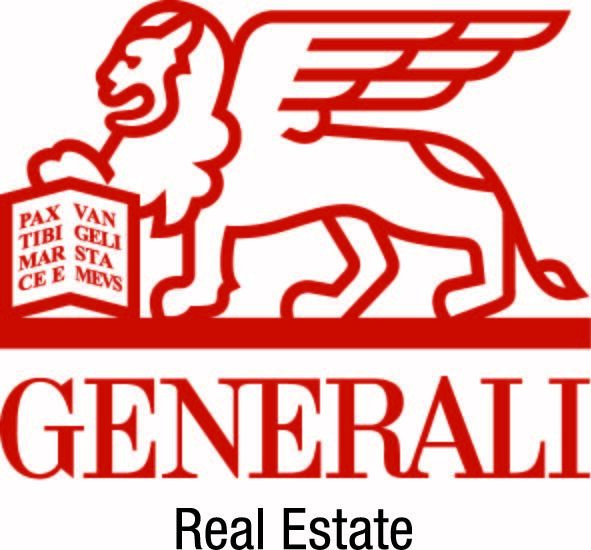 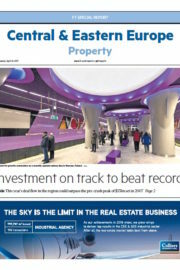 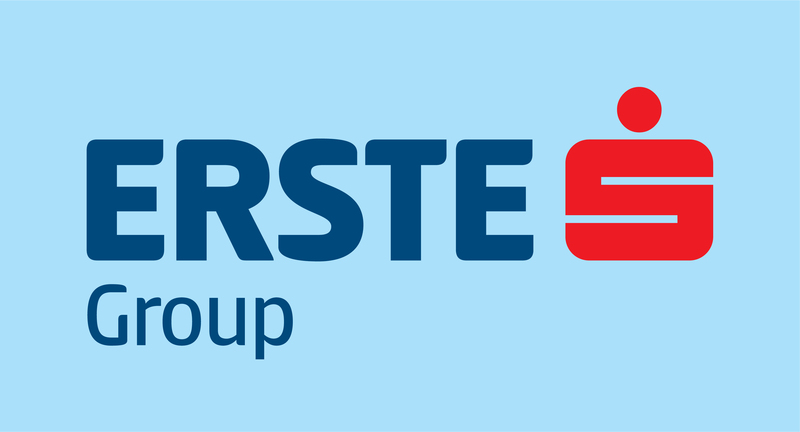 A total of 16 awards for business performance and achievement in 2003 were presented including the award for Lifetime Achievement in Real Estate to Eugene Golub, founder and President of Golub & Co. Entertainment was provided by The Postman, Quartet Merlo and Albert Kurowski. 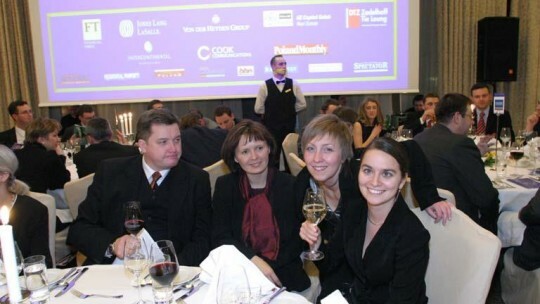 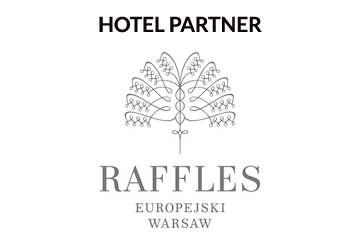 The event raised 6,200 euros for Warsaw charity Friends of the Children.The lead partner was the Financial Times, sponsors and partners included Jones Lang LaSalle, Von der Heyden Group, GE Capital Golub, Prologis, Knight Frank, Cook Communications, G2P, Budapest Times, Business Review, Eurobuild, Poland Monthly, Baltic Business News, Business Review, Budapest Times, Empex, Arendator.ru, Slovak Spectator, Commercial Real Estate and InterContinental Warsaw Hotel.